Hi all. 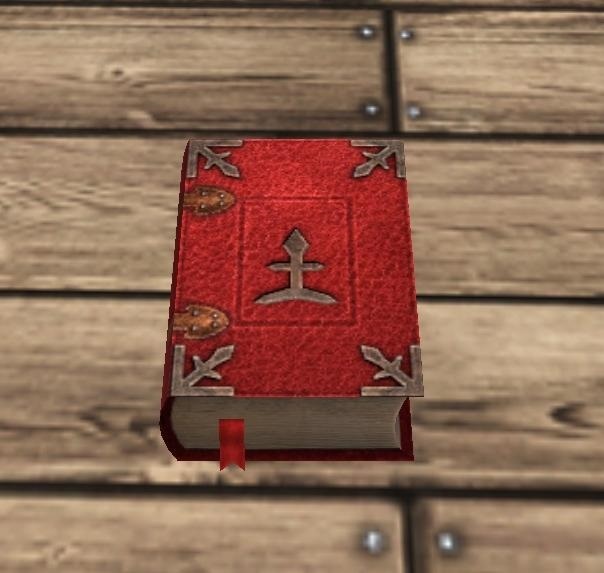 I have for sale last ( can be mailed ) 1 charges RED TOME OF MAGIC. The red leather covers will reveal the secrets of high magic for the one who dares open them. It has 1 charges left.